Nirosha De Silva’s mum would make “kadju sweets” when they were kids with a recipe she received from a Polish lady who lived in Sri Lanka. These sweets were actually a type of Polish cookie which eventually Nirosha realised may be well received by Sri Lankans. 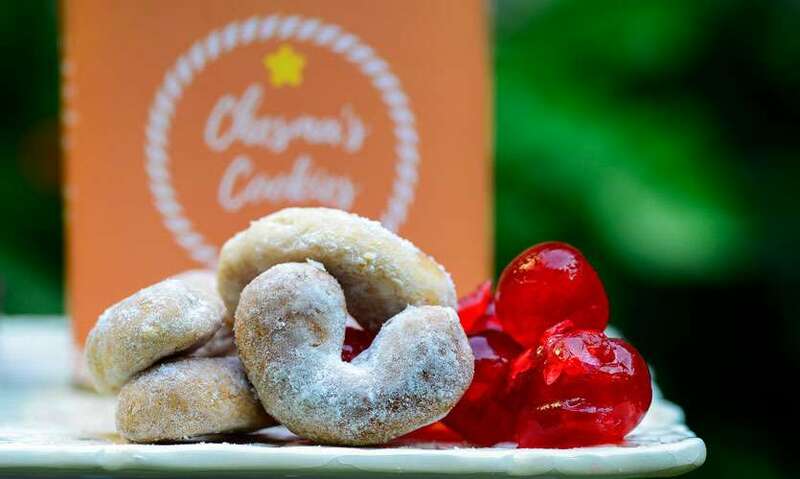 With this is mind she tweaked the recipe by adding various fruits and flavours into these cashew based cookies and the result, Chesma’s Cookies. The added bonus is that less than gram of sugar goes into each cookie so you don’t need to feel too bad when digging into them. 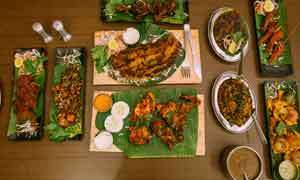 Nirosha and her team prepare a number of flavours of which we felt the Plain (Rs 300/Rs 500/Rs 750) was quite delicious. 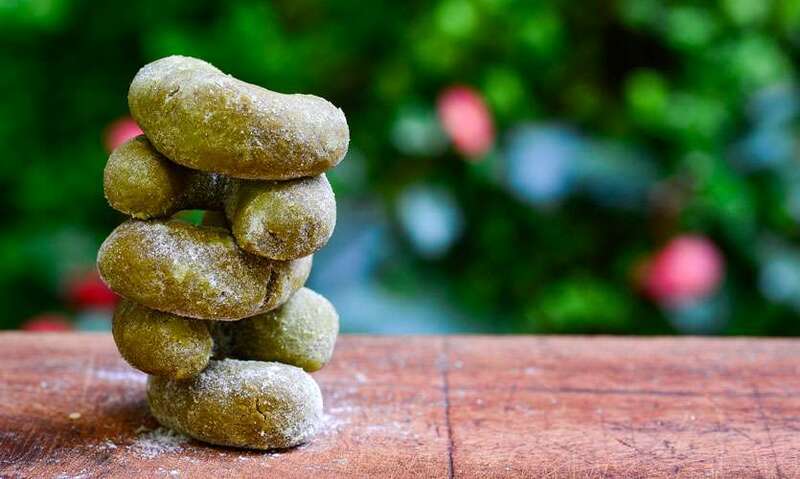 The common element in all the cookies is the slightly hard surface which eventually melts in your mouth resulting in a burst of subtle flavours. 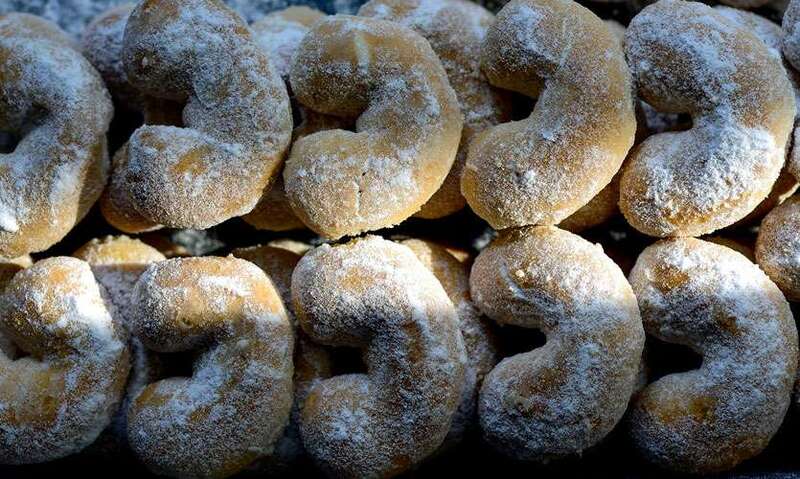 These buttery, cashew based cookies are quite addictive so be prepared to keep nibbling. Our favourite was the Cherry (Rs 350/Rs 575/Rs 850) flavoured cookie which had little pieces of cherries in it. The soft and chewy textures made for a truly special cookie. The Strawberry (Rs 350/Rs 575/Rs 850) cookies are made using strawberry puree which guarantees smooth strawberry flavour notes right through the experience. 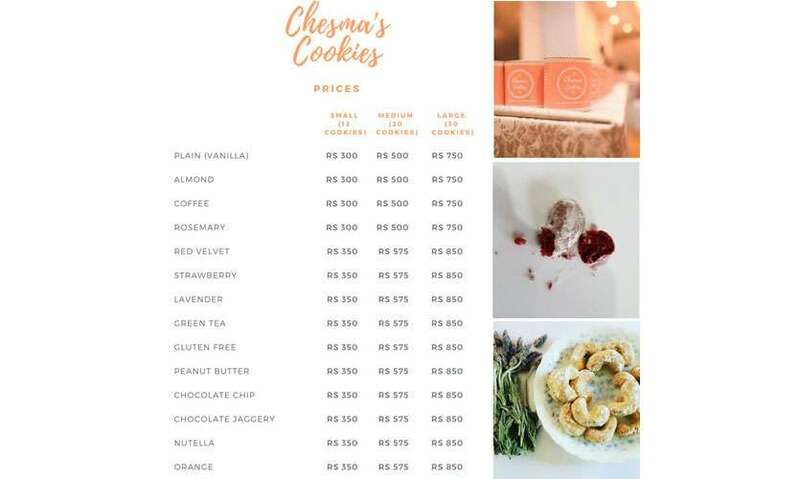 The subtle flavours are that of the Almond (Rs 300/Rs 500/Rs 750) and the Orange (Rs 350/Rs 575/Rs 850) while the chocolate infused beautifully dark red, Red Velvet (Rs 350/Rs 575/Rs 850) cookies are quite special too and they have chocolate chips inside! Another delicious cookie is the Chocolate Chip (Rs 350/Rs 575/Rs 850) with its soft buttery texture coupled with tiny chocolate chips which are quite splendid. 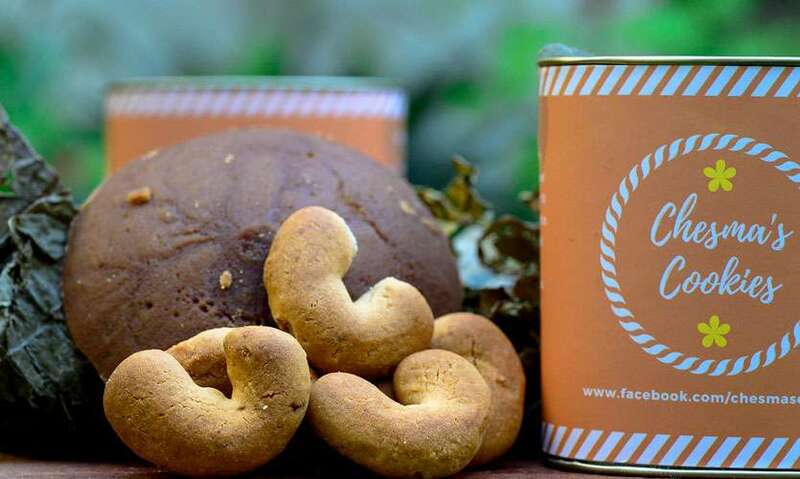 The slightly earthy and sweet notes of the Chocolate Jaggery (Rs 350/Rs 575/Rs 850) cookies are also quite splendid. 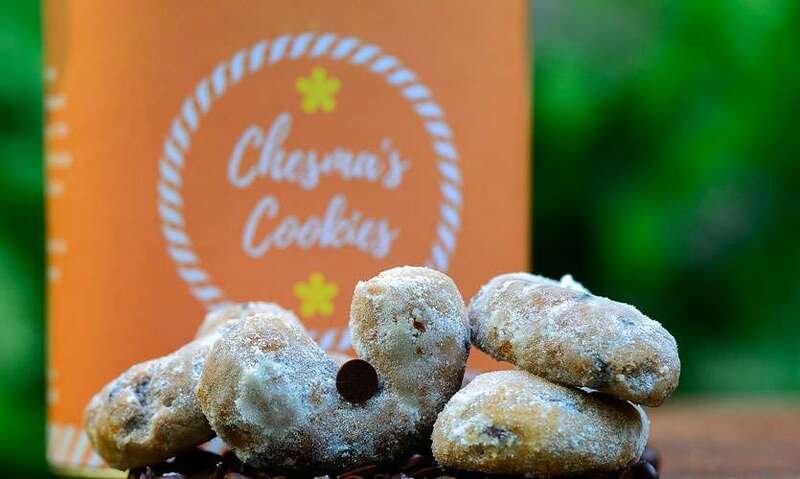 Chesma’s Cookies also has two coffee based flavours that of Nescafe (Rs 300/Rs 500/Rs 750) and Local Coffee (Rs 300/Rs 500/Rs 750). The former was like biting into a cup of delicious Nescafe while the latter tasted just like Sri Lankan coffee does. 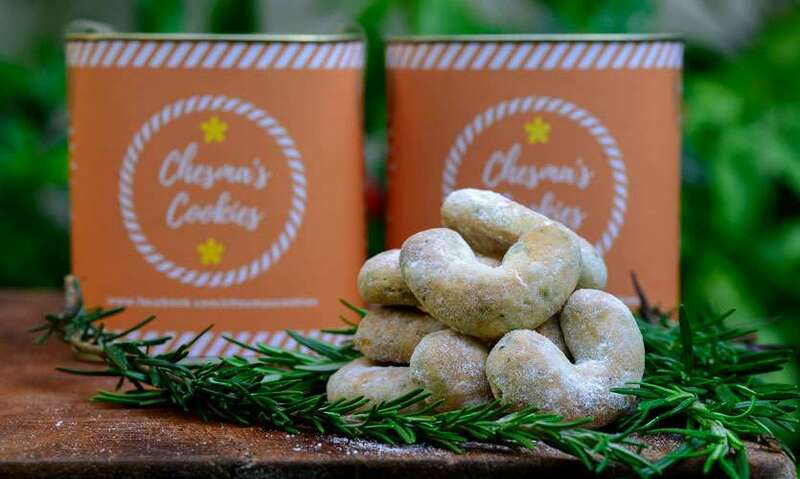 The stronger notes in terms of flavours come through their Green Tea (Rs 350/Rs 575/Rs 850) and their Rosemary (Rs 300/Rs 500/Rs 750) cookies. 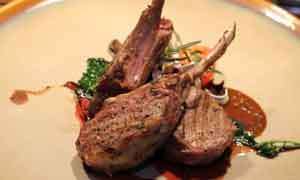 The former has a slight bitter after-taste while the latter thanks to the fresh rosemary that goes into it has slight savoury notes too. 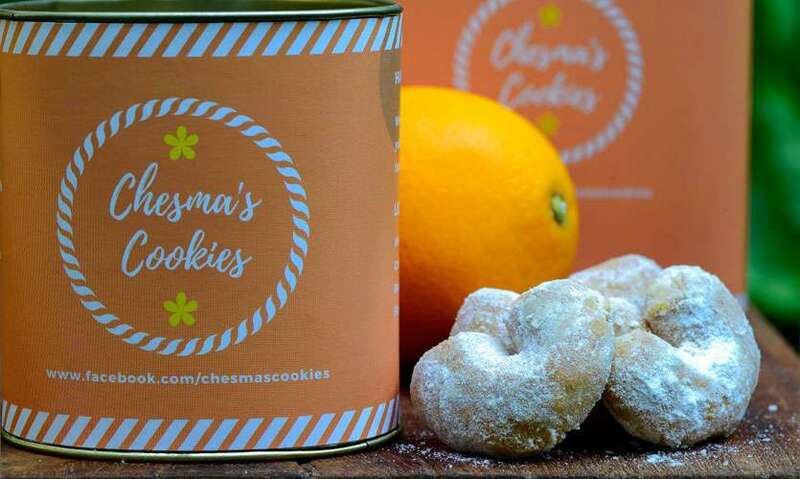 Tips/notes by author – The cookies are sold in Small (12 cookies), Medium (20 cookies) and Large (30 cookies) tins.